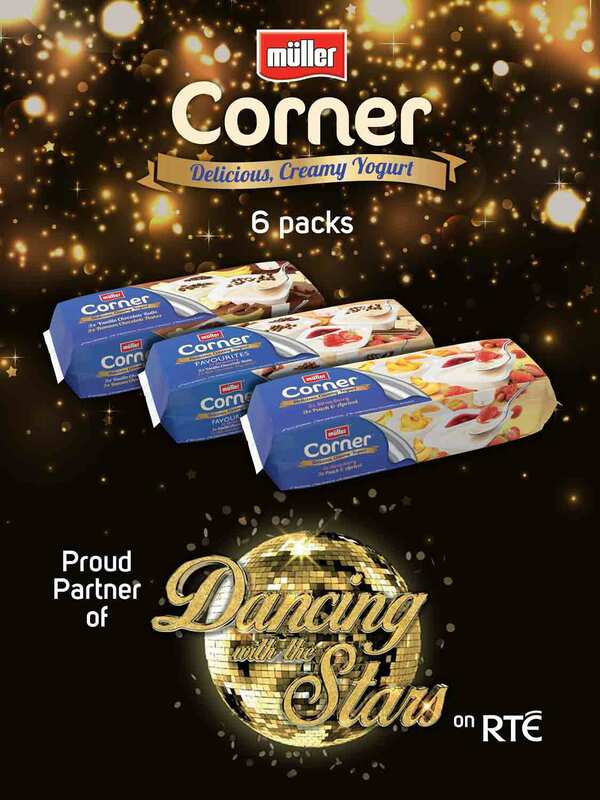 GALWAYnow have teamed up with Müller Corner, proud sponsor of Dancing with the Stars on RTE One, to offer two lucky followers the chance to win 2 tickets for THIS Sunday’s live show on January 20th, 2019! 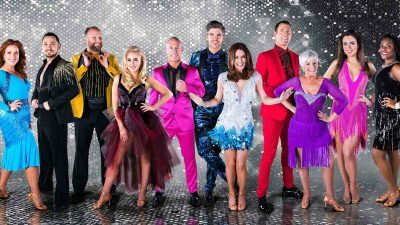 Competition winner must be available to attend RTE’s Dancing with the Stars live show on January 20th, 2019. Closing date for entries is midnight Wednesday 16th January. The competition opens on 14th January 2019 and will close midnight 16th January 2019.